NEOMED’s Aneal Mohan Kohli Academic and Information Technology Center (Kohli Center) is an active partner in the educational and research activities of the University. Monday-Thursday, 7 a.m. to 8 p.m.
Fridays, 7 a.m to 5 p.m.
Saturday & Sunday, 12 p.m. to 5 p.m.
Research assistance, course guides and useful resources. 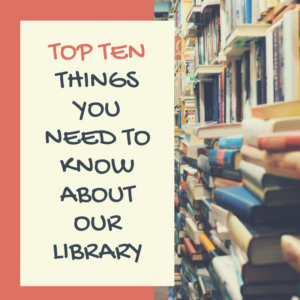 Find out what’s new at the library!